Always wanted to publish your own printed book? 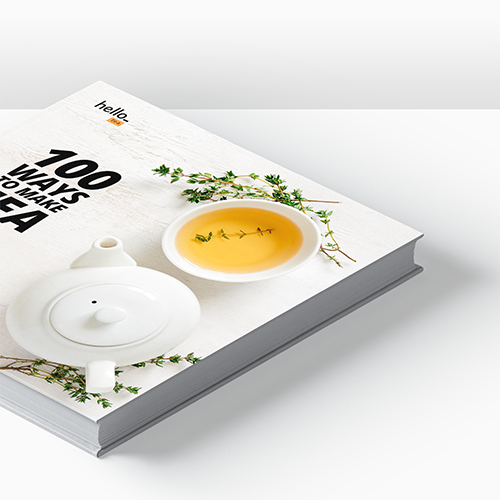 Now's your chance with Helloprint's Hardcover Books! 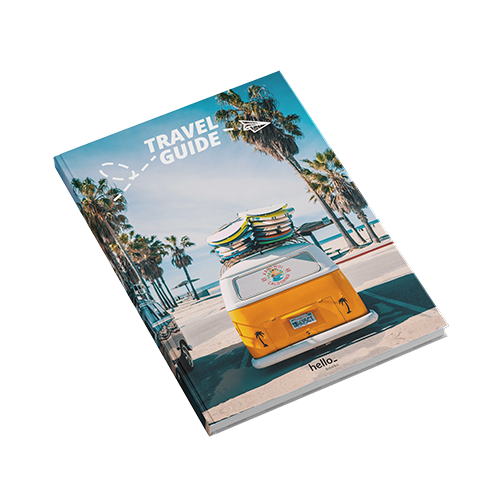 Whether you just need the one or a couple more to share around, you can order booklets that showcase your company's journey right here! 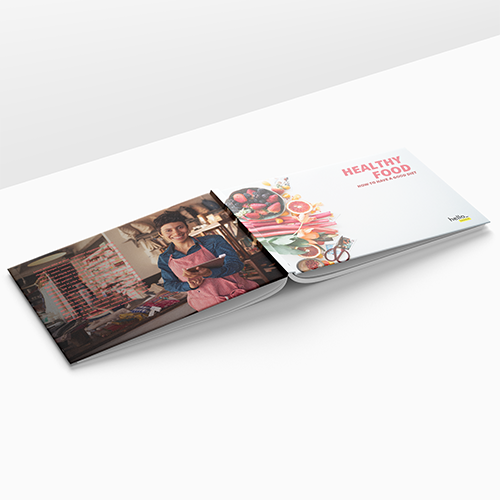 Print your message with the 'turtle shell' of booklets to protect up to 200 pages of pictures and text. With multiple convenient sizes to choose, just select a paper type and easily order the perfect look for your custom book. Save the file for booklets as multi-page PDF document. Please note: the inside of your cover will be unprinted. You'll also get some protective flyleaves. 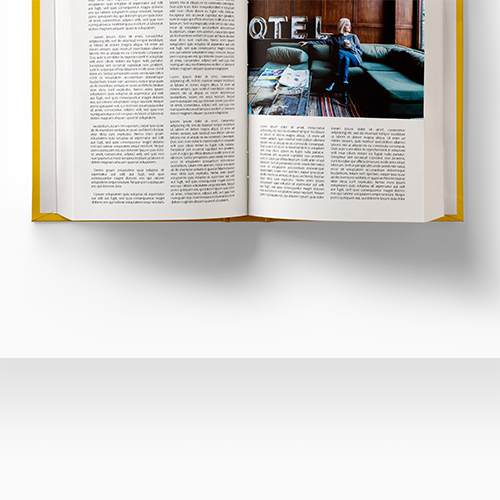 Save the file for booklets not as spreads, but as multi-page PDF document, starting with the cover page (NOTE: saving as a multi-page PDF means 1 PDF file with multiple pages inside). Delete empty unnecessary pages from the file with the final save. Desired blank pages have to stay in the file. Keep all important text and images at least 15 mm away from the edge of the finished size. 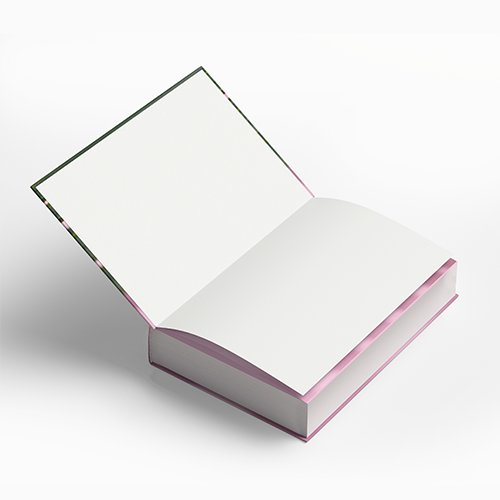 Hardcover Books are booklets with a hard cover and can contain up to 200 pages. 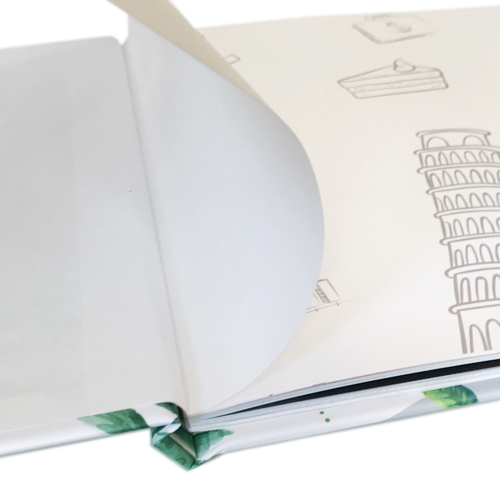 The booklet contains the inner pages and the cover, which do not have to be the same. Brochures are available in various types of paper, combinations and number of pages. For the delivery of your hardcover books we use multiple carriers. Because of the highest reliability, in most cases we use UPS or DPD. The hardcover books that is chosen in most cases can be selected via our website.